A classic staple done right. 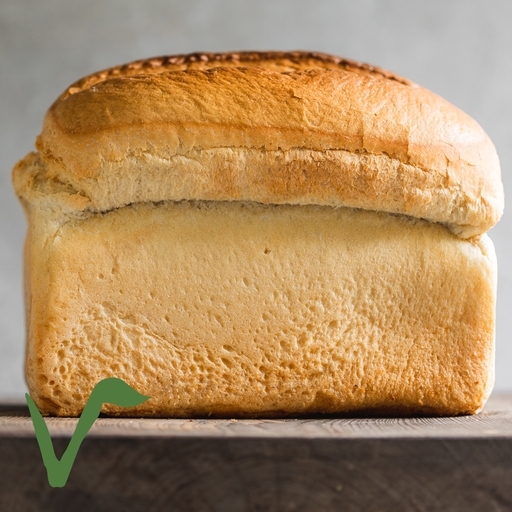 Made with just five ingredients and baked in traditional loaf tins, our organic white bread has a lovely soft, light texture. We've left these loaves unsliced so you can cut whatever thickness you fancy – from hearty sandwich doorsteps to toastable slices.